Don't let potential issues with your car go unnoticed. Stop in for regular checkups and maintenance services. Your brakes. They're one of the most important parts of your vehicle and most certainly the part you want to work everytime without fail. So whether your brakes are squeeking or not, it's a good idea to get your brakes pads checked and replaced on a regular basis. We also offer a Rotor Services where we can check, resurface, or replace if necessary. Stop on by to inquire in person for more information. 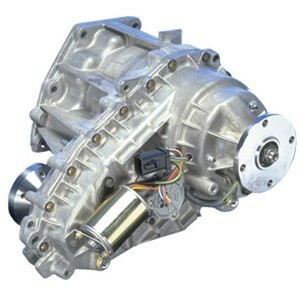 The differential allows the drive wheels in your 2WD or 4WD car, truck or SUV to turn at different speeds. Proper lubrication of the gears is imperative for the safe and optimum performance of your vehicle. Checking the rear differential fluid every 15,000 miles for a “gummy” consistency will prevent costly repairs and can even extend the life of your drive-wheel tires. 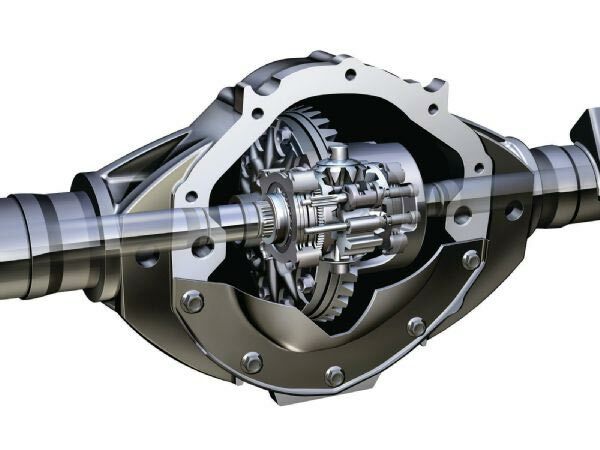 Whether you drive a rear-, front-, or all-wheel-drive vehicle, the wheels spin by way of a differential. 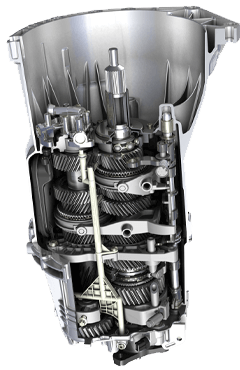 The gears inside the differential distribute engine energy to the axles and the axles spin the wheels the right way at the right speed when you hit the gas. 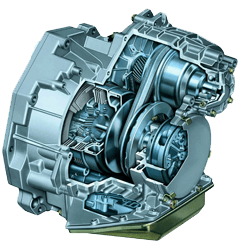 Another important function of the differential is to allow the drive wheels to spin at different rates as you round a corner. The inside wheel spins slower than the outside wheel as it travels a shorter distance around the bend. From this difference, the differential gets its name. The gears inside the differential slide around coated in a slippery film of oil. 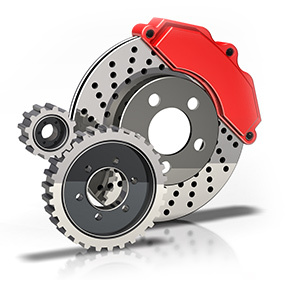 Just like engine oil, the differential oil must be changed at regular intervals. Not quite as often, but at regular intervals nonetheless. Without the lubricating properties of this high-pressure gear oil, friction will quickly wear through the special layer of hardened steel on the gear teeth, and the gears can fail prematurely.